Stuart Ringholt, Untitled (Clock), 2014. Clockwork, tubular bells, world globe, steel, glass, electronics, Museum of Contemporary Art, purchased with funds provided by the MCA Foundation. Courtesy the artist and Milani Gallery, Brisbane. © the artist. Photo: Andrew Curtis. Monash University is delighted to announce that Melbourne artists Stuart Ringholt and Damiano Bertoli have been selected for the Monash University Prato Centre Visual Artist Residency in 2017 and 2018, respectively. Awarded annually, the three month long residency offers established and emerging creative practitioners the opportunity to incubate new ideas, undertake research, and engage with local institutions and industry, all from the base of Monash’s Prato Centre. Located just 20km from the centre of Florence, Italy, the Prato Centre is housed in an elegant 18th century palazzo amongst a vibrant community of artists, artisans and galleries. In Italy, Ringholt has proposed to create a suite of new works on paper inspired by the many famous clock towers that can be found in the region. These new works would follow other horological pieces he’s created, including his 2014 work Untitled (Clock), now in the collection of Sydney’s Museum of Contemporary Art. 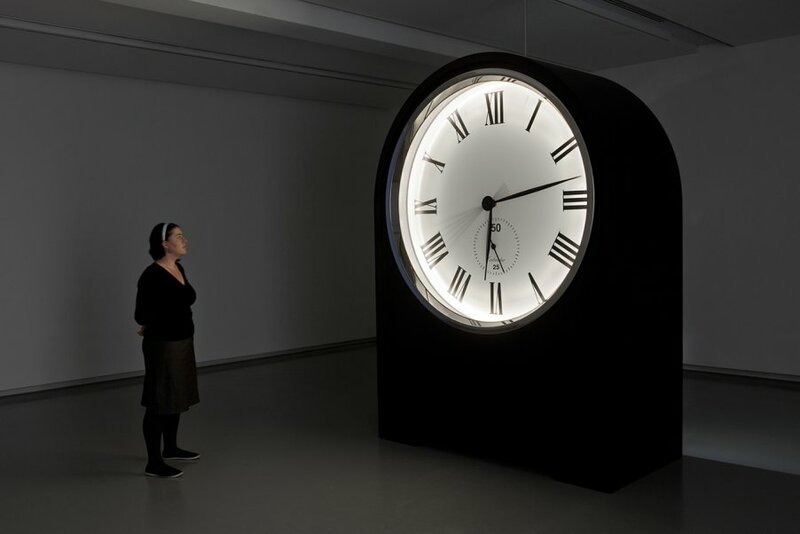 Untitled (Clock) was purposefully designed to be “broken”, moving through an hour in only 45 minutes… a day in 18 hours. In its own way, it’s not entirely dissimilar to Florence’s Arnolfo Tower clock, often mistaken as “broken” by tourists who misunderstand how to tell time from its single hand. The residency will also be an opportunity for Ringholt to revisit the site of his 2001 performance work On Wednesday I stood with toilet paper hanging from my pants. 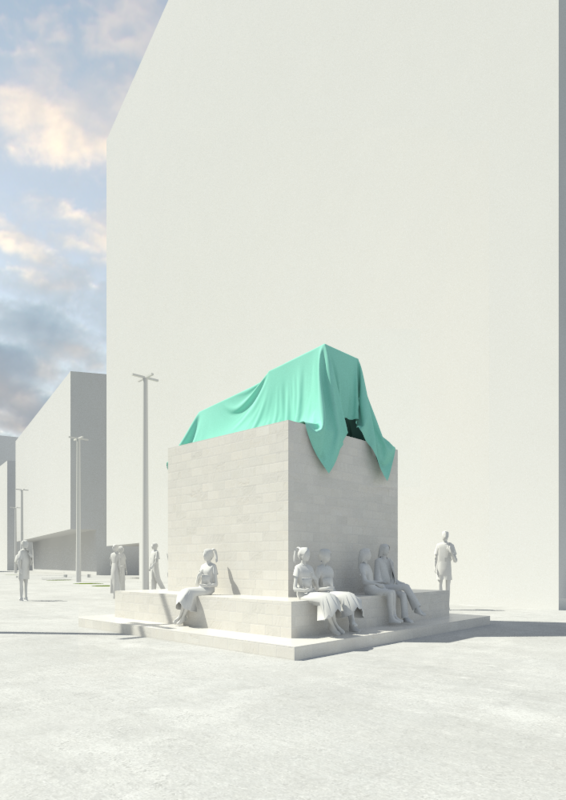 Travelling to Prato in 2018, Damiano Bertoli has proposed to undertake two projects, each one relating to cultural movements in Northern Italy. The first continues a series of works exploring the relationships between design and radical politics in Italy, with specific reference to influential ‘80s Milan design group “Memphis” and material on student and worker movements curated at the Centro Documentazione Pistoia. Bertoli’s second project is being conducted in collaboration with MADA lecturer Warren Taylor, and aims to curate an exhibition and catalogue of the work of Fluxus designer Gianni Sassi. Offered annually since 2010, the Monash University Prato Centre Visual Artist Residency is a collaborative initiative between the Monash University Prato Centre and Monash Art Design & Architecture (MADA). Previous recipients include David Rosetzky, Laresa Kosloff, Pat Foster & Jen Berean and Charlie Sofo. A call for applications for the 2019 residency will be made in mid-2018.